PPG Painted for life offer. As many members already know we operate a fantastic bodyshop dedicated to delivering excellent customer experience. PPG Refinishing are our sole Paint Supplier and for great reasons. PPG's commitment to our Company has now stepped to the next level by offering a "Painted for Life" Guarantee on the work produced by ourselves. We offer paint programmes to suit many budgets and tastes. New! 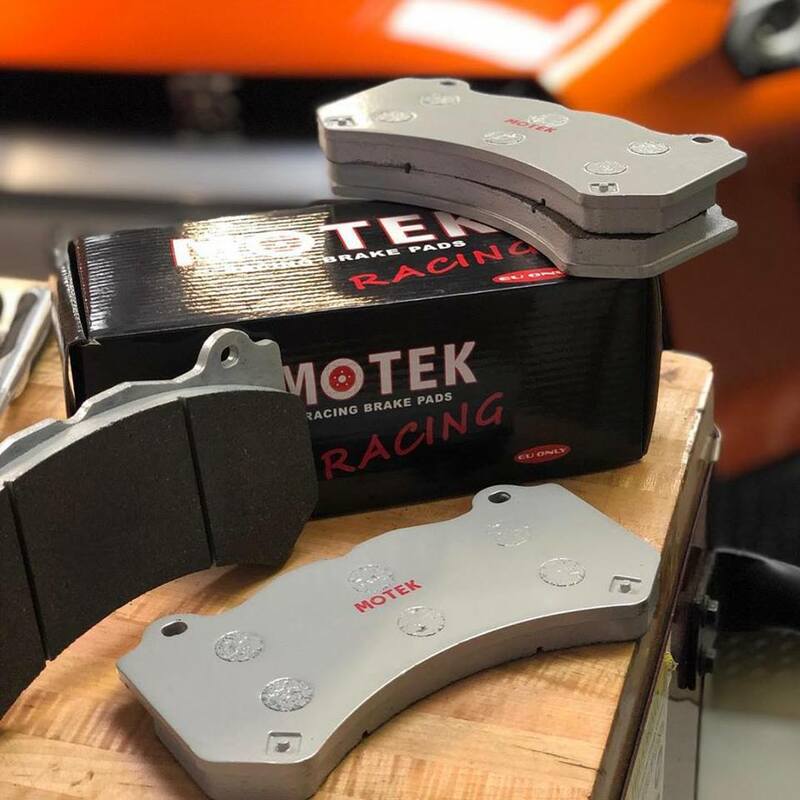 Motek racing brake pads! ACspeedtech are happy to announce distributorship of and to offer a new to Europe option for performance brake pads. Welcome to MOTEK RACING here in the UK and Europe! Most users ever online was 1,921, 20th July 2018 at 01:02 PM.